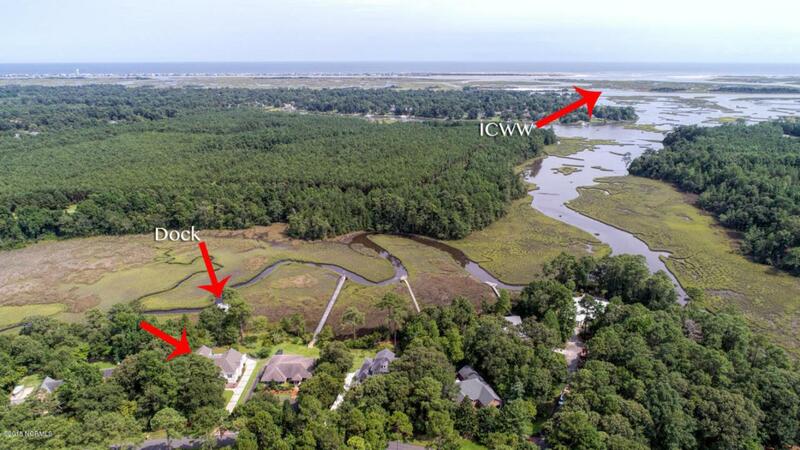 Located on the headwaters of Hampstead's scenic Virginia Creek, this well designed home was custom built with casual elegance in mind. 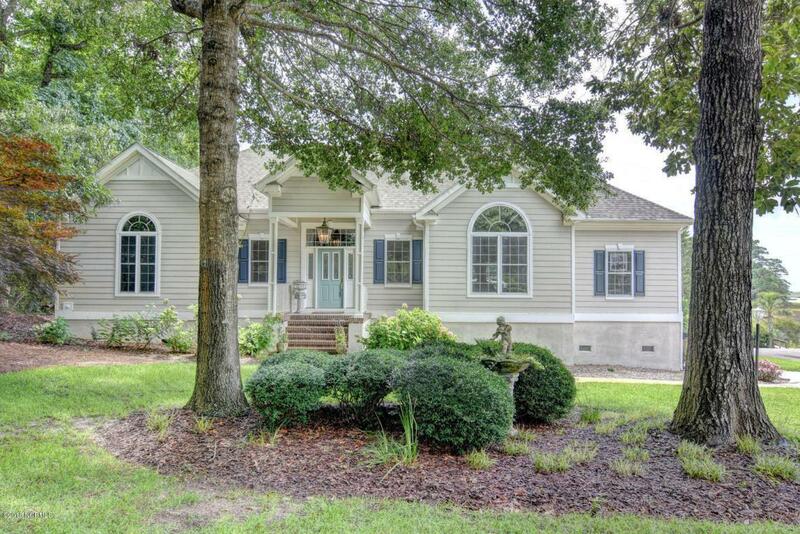 Hardwood floors and a cathedral ceiling welcome you inside and offer a great floor plan that flows nicely around a huge chef's kitchen and creek front sun room. The master suite and 2 guest suites are all conveniently located on the main floor with a bonus room above and huge 2 car garage below. 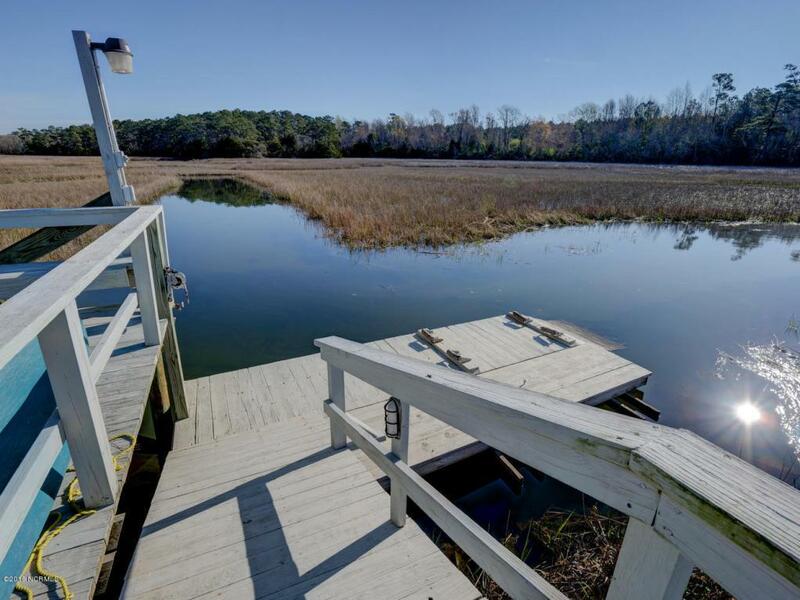 Enjoy having your private pier access the tidal waters of Virginia Creek. 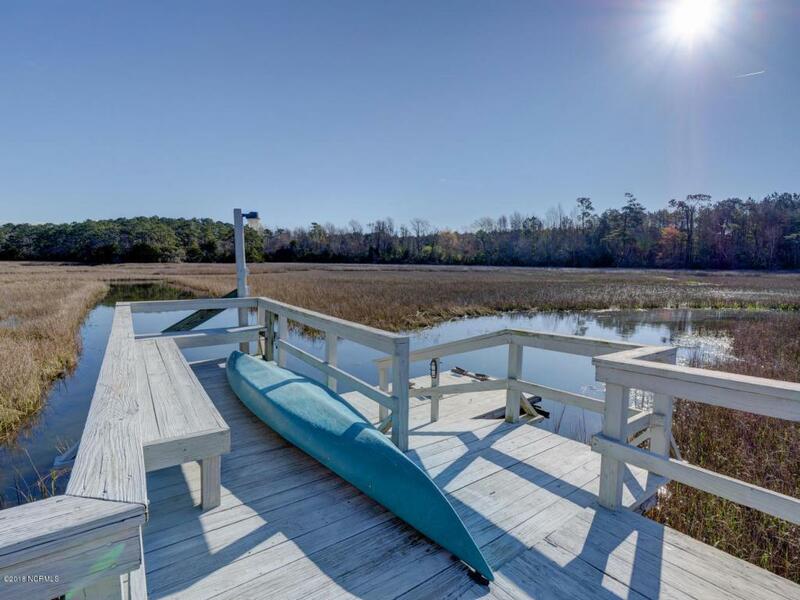 A nature lovers paradise and the perfect spot for enjoying all that our area has to offer!